A group of Iranian hackers have allegedly been using social media to gain intelligence from a number of high-ranking targets around the globe. The campaign, dubbed Newscaster, was uncovered by cyber security firm iSight Partners following an extensive six-month investigation and has been going on since at least 2011. The campaign involves more than a dozen online personas that posed as journalists, members of the military and defense contractors and was centered on a bogus news agency called NewsOnAir. iSight says the campaign is still active to this day. 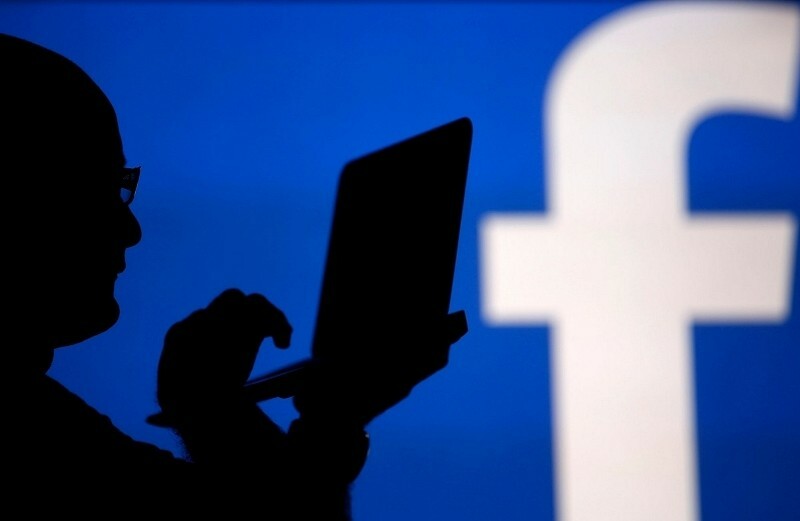 Over the past three years, the hackers developed connections to targets in the public and private sector primarily in the US, Israel and UK over social media which was used to gain personal intelligence. Specifically, the focus of the spying has been on collecting information to develop weapons systems, gathering details about the relationship between the US and Israel and gaining insight into what plans the US has as it relates to economic sanctions and nuclear talks. iSight senior vice president Tiffany Jones said this is a very complex and broad-reaching, long-term espionage campaign for the Iranians. She added that what they lack in technical sophistication, they make up for with creativity and persistence. The firm didn’t disclose everything they’ve uncovered, citing confidentiality agreements with some of its clients. They have, however, passed their findings along to the FBI and other US government organizations.